Electronic books, or eBooks, are an easy, convenient, and thoroughly modern way of accessing literature and text-based information. While you may associate eBooks and eReader devices with modern life, they have a long history that goes back further than you might imagine. 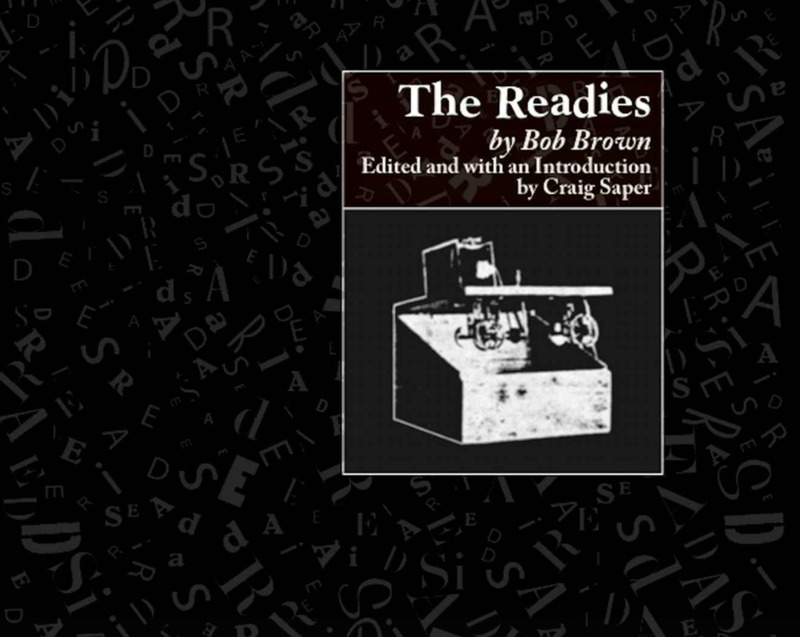 This hypothetical “readies” idea would allow readers to read books much faster than they could read printed books. In addition to converting books to digital files, Brown’s idea would also replace normal words with huge numbers of portmanteau symbols and use new types of punctuation to simulate action or movement. These speed-reading ideas never caught on when eReading devices and eBooks were eventually invented, but the idea of reading books electronically did. 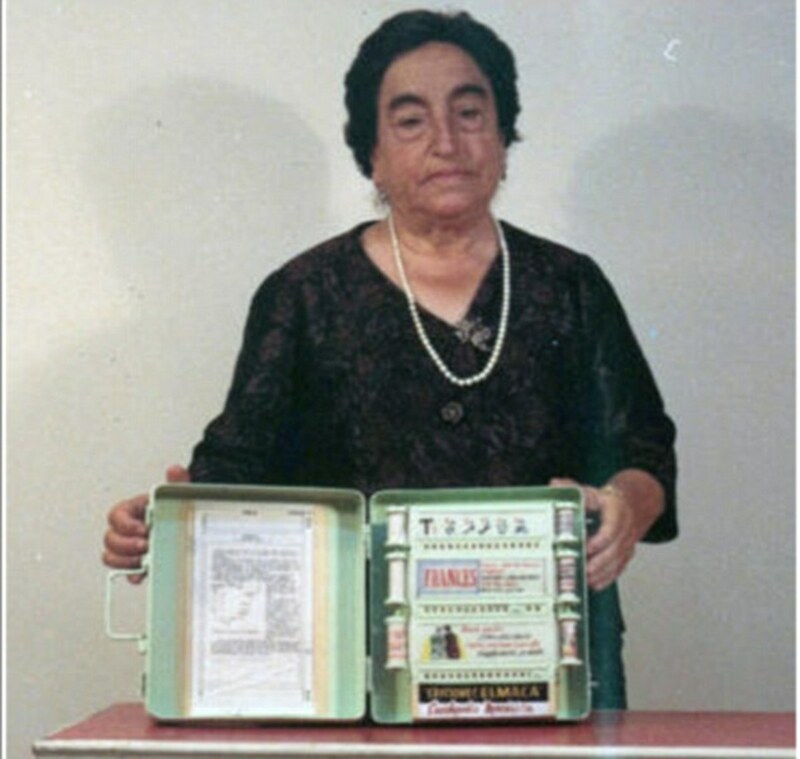 The first prototype eReader devices was devised by the Spanish school teacher, Angela Ruiz Robles in 1949. 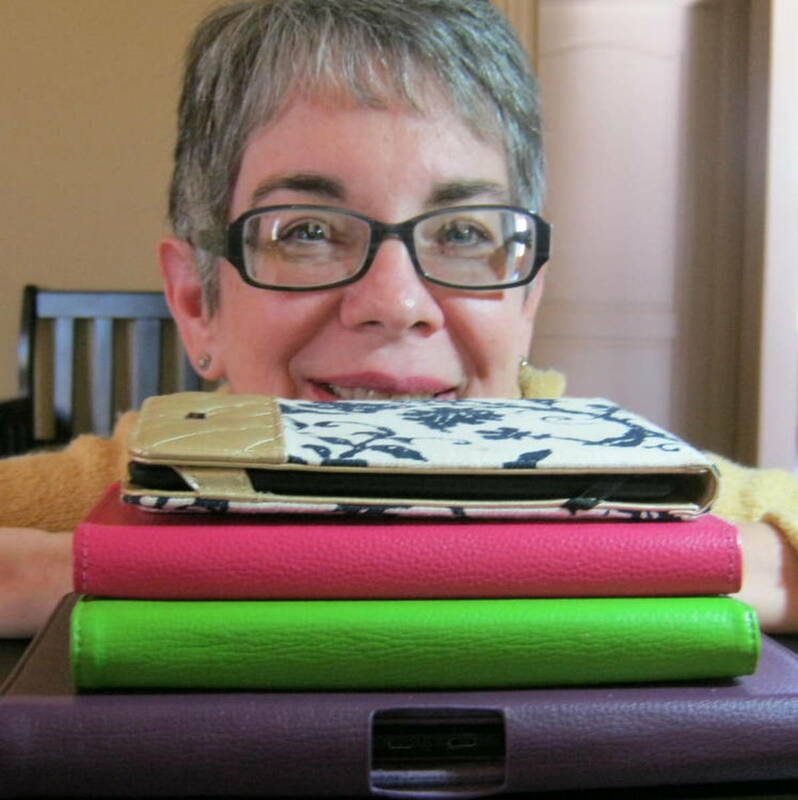 After watching her students struggle to lug heavy books back and forth from school each day, she was inspired to create an invention that would allow students to more easily handle their reading loads. Angela Ruiz Robles called her invention the Enciclopedia Mecánica, or the “Mechanical Encyclopedia.” The device contained spools of printed text, which could be operated using compressed air. 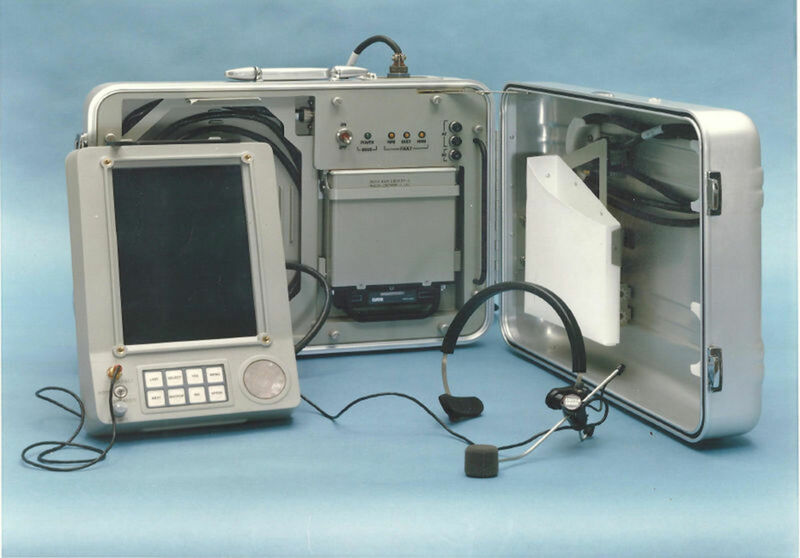 This first prototype was not electronic, but it was the first known automated reading device. Her invention went through several redesigns and the final version included audio recordings, a magnifying glass, a calculator, and an electric reading light. The invention was never picked up for mass production, but one of her prototypes is still kept at the National Museum of Science and Technology in La Coruna, Spain. There is some debate as to whether the Index Thomisticus, prepared by Roberto Busa can be properly considered the first eBook. 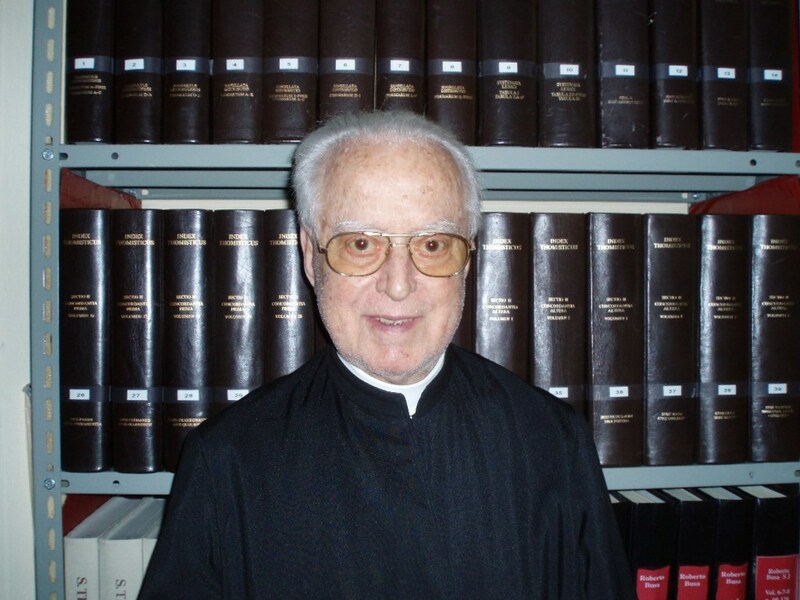 In 1949, Roberto Busa began creating a heavily annotated electronic index to the works of theologian Thomas Aquinas, which he finally completely in 1970. 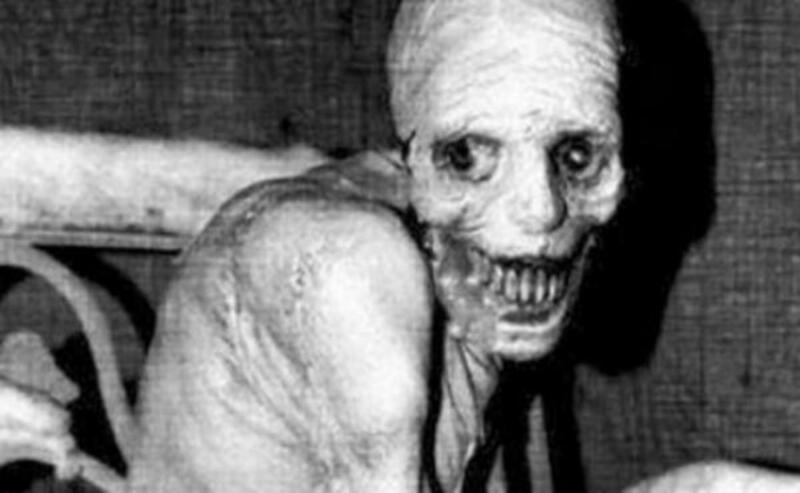 This digital work was originally stored on a single computer but was eventually released as a CD-ROM in 1989. Some historians do not consider this work to count as the first eBook, as it was intended to be used for studying existing written texts, rather than to be a stand-alone published edition. Some historians consider several projects from the early 60s to be the precursors of the modern-day eBooks. These projects include the NLS (oN-Line System) project headed by Doug Engelbart at Stanford Research Institute (SRI), and the Hypertext Editing System and FRESS (File Retrieval and Editing System) projects headed by Andries van Dam at Brown University. FRESS documents were run on IBM mainframes and were formatted dynamically for different users, display hardware, window sizes, etc. and they contained automated tables of content and indexes. These systems allowed for the use of hyperlinking, graphics, and many other capabilities. Van Dam is generally thought to have coined the term "electronic book." 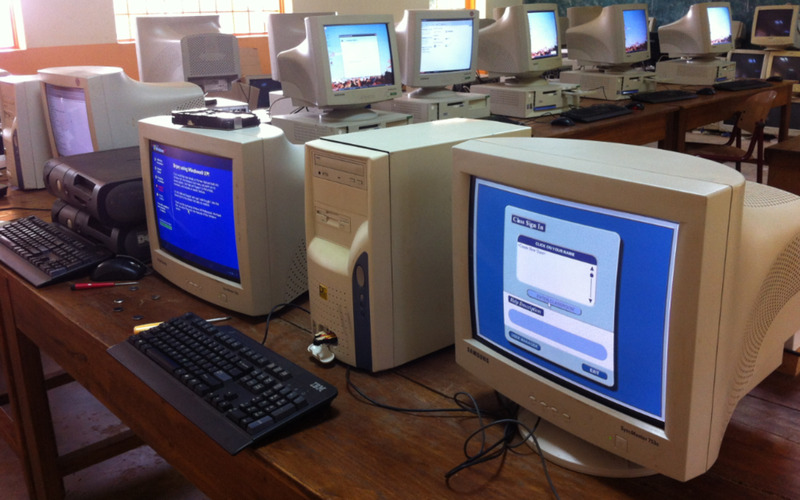 FRESS was used mainly for reading extensive primary texts online, as well as for annotation and online discussions in several courses, including English Poetry and Biochemistry. 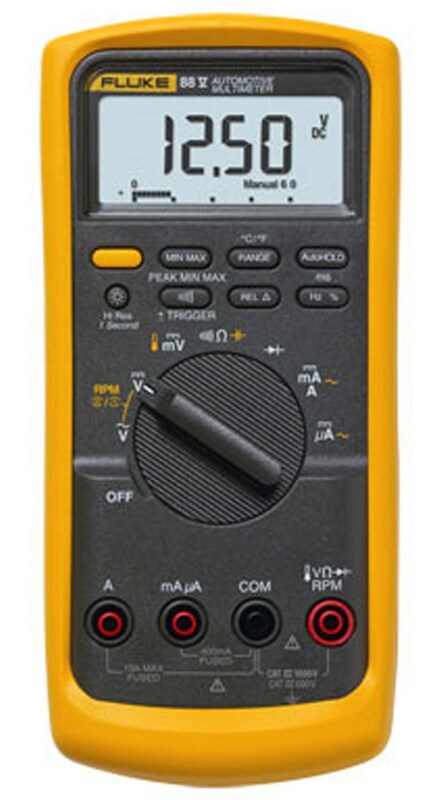 Brown University's work in electronic book systems continued for many years, including in US Navy funded projects for electronic repair-manuals, a large-scale distributed hypermedia system known as InterMedia, a spinoff company called Electronic Book Technologies, which created DynaText (the first SGML-based e-reader system), and the Scholarly Technology Group's work on the Open eBook standard. Michael S. Hart is commonly credited as inventing the eBook as we know it today. In 1971, University of Illinois student Michael S. Hart was given unlimited computer time on a huge Xerox mainframe computer in the Materials Research lab, which was mainly used for data processing, but was also connected to ARPAnet (the precursor to the modern Internet). When Hart was given a copy of the Declaration of Independence at a local grocery store in commemoration of the 4th of July, he was inspired to type the entire text into the computer and make it available to download via ARPAnet. The file, which became known as the first eBook to many historians, was downloaded by six people. Hart then created electronic versions of other texts, including The Bill of Rights, the American Constitution, and the Bible. He then founded Project Gutenberg, where he made public domain texts available for people all around the world to download for free. 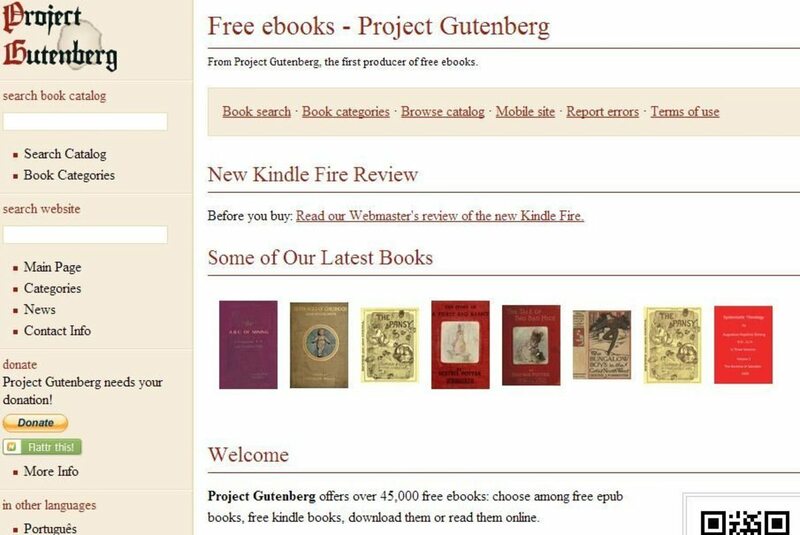 Project Gutenberg is still running today, providing access to texts in plain-text format that can be read on virtually any digital device. In 1997, E Ink Corporation developed a technology that would allow digital screens to reflect light just like ordinary paper without the need for a backlight. 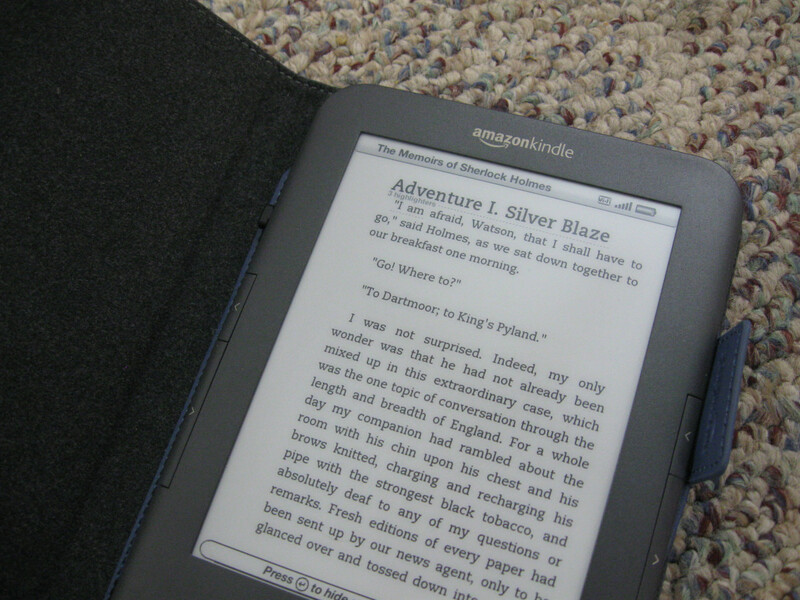 The Rocket eBook was the first commercial e-reader device to use this technology. 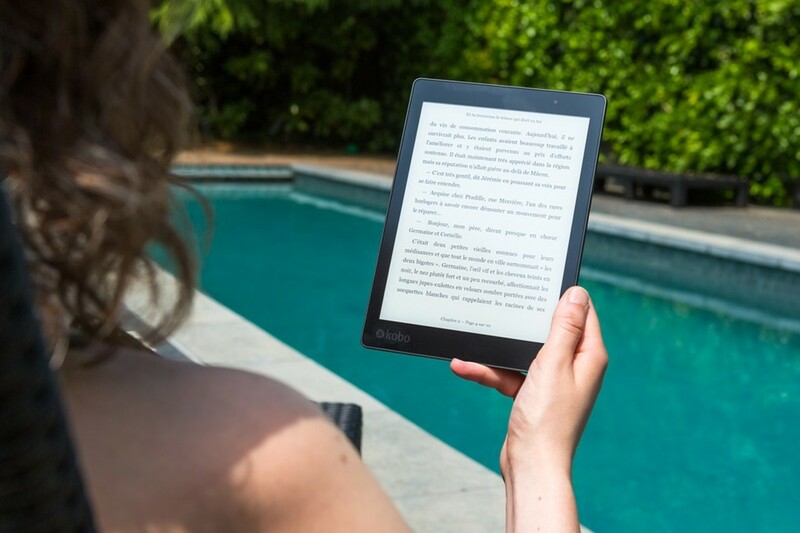 This technology was eventually used by several other manufacturers to create new eReader devices, including Amazon Kindle, which was released in 2007 and became the most popular eReader in the world. 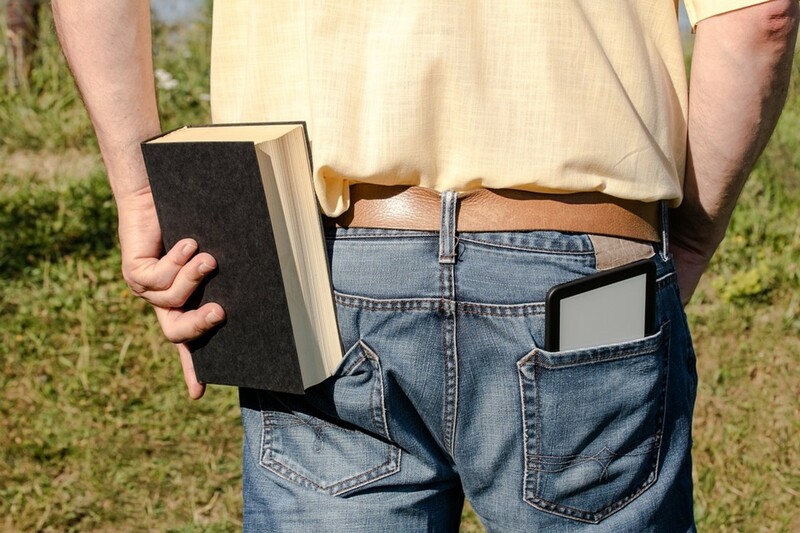 Many companies that offer eReader devices or publish eBooks offer apps that can be used on a variety of devices, including mobile phones, tablets, and computers. 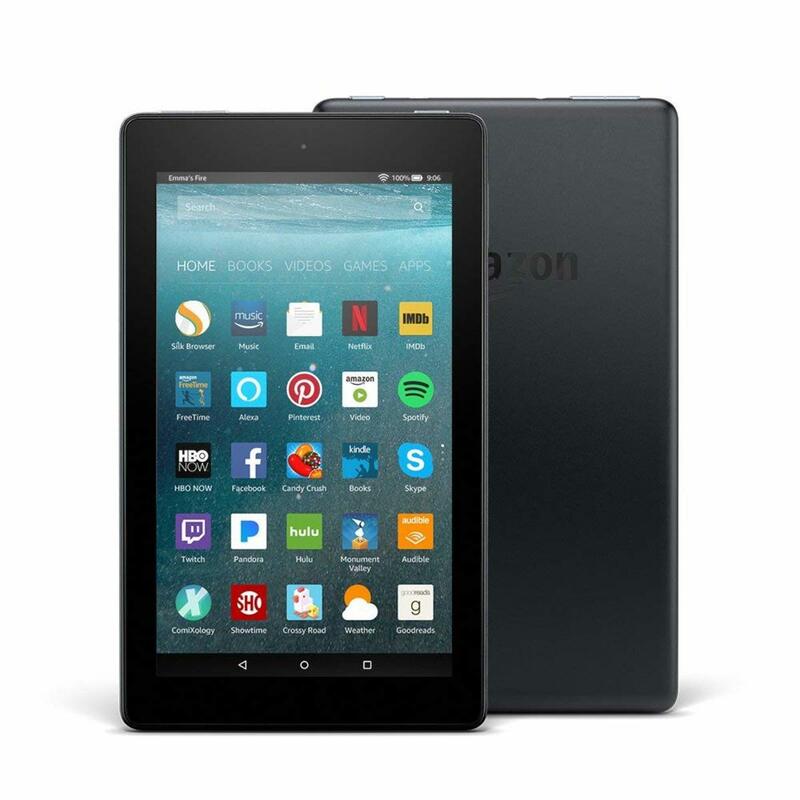 Amazon offers their Kindle app, which can turn any compatible device into a Kindle eReader and gives readers access to Amazon’s Kindle store anywhere. iPads and iPhones can also access Apple’s iBooks app, which allows readers to purchase books directly from Apple’s digital store. eBooks have many advantages and disadvantages over traditional print books. The main advantage that eBooks have is that they allow the user to contain many books in a smaller space. This makes traveling with reading material much easier. Many eReader devices also have a built-in light source, which makes reading in the dark much easier. Many people still prefer traditional print books, however. Some people prefer the tactile feel of paper books. 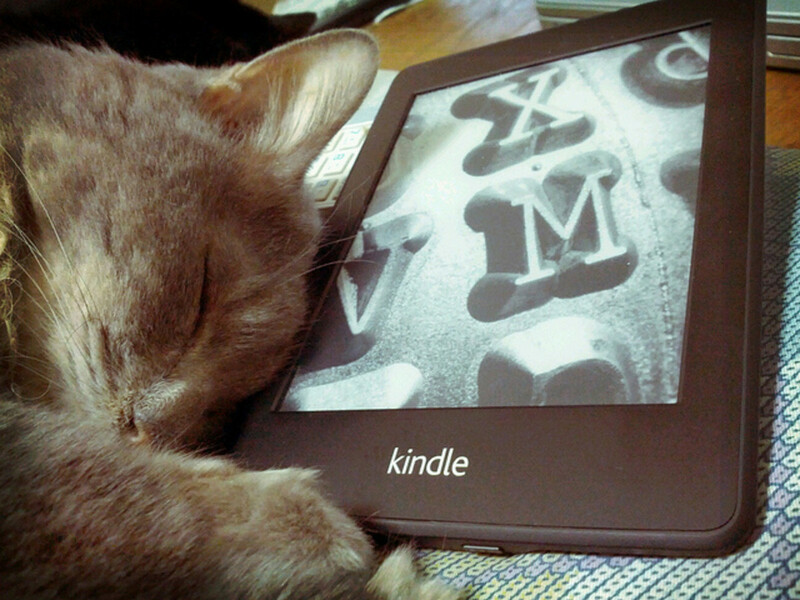 Some people also dislike eBooks because some publishers apply Digital Rights Management (DRM) to eBooks. Others are fearful that their privacy may potentially be compromised when they download and read eBooks, as data about what books they read could be collected and stored. I never knew the ebook was thought of in 1930. I have a small Kindle that will actually fit right in my purse. The pages light up and I can underline something or change the font size as I desire. I really enjoy it. 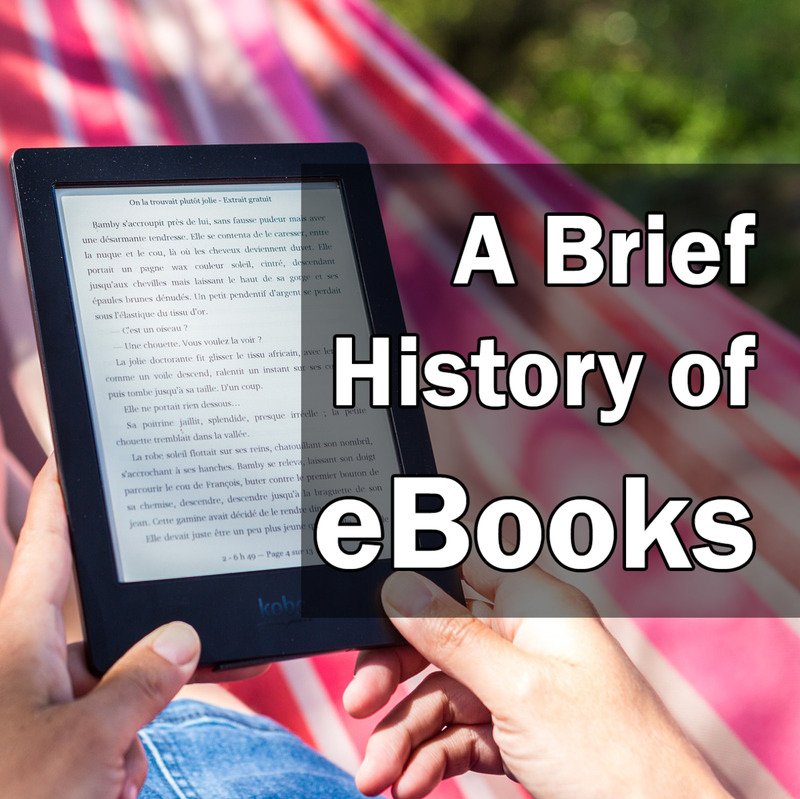 This history of ebooks was interesting.